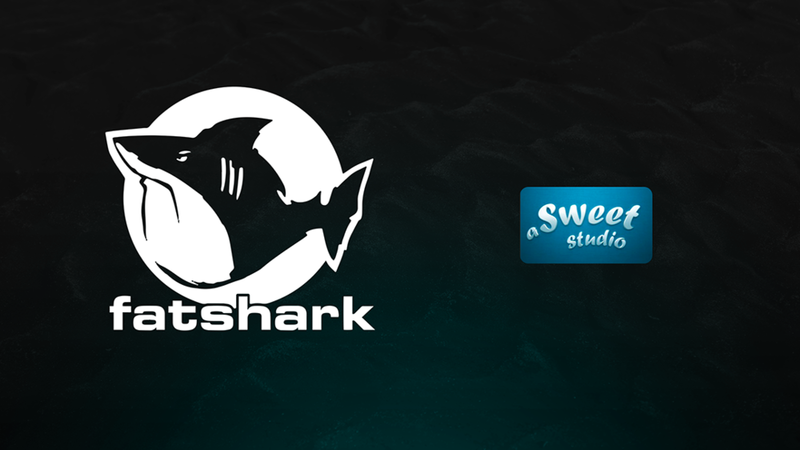 Today we are happy to announce that the Swedish game developer A Sweet Studio AB is now a part of Fatshark. All nine employees at A Sweet Studio have already moved into the Fatshark office here in Stockholm and are settling into the tank. Together with us, they’ll continue to work on more content for Warhammer: Vermintide 2. “We are happy to announce that we have acquired A Sweet Studio, that has a great experience and will hit the ground running today which is the first day at the Fatshark office.” Says Martin Wahlund, CEO Fatshark. “It’s great to be a part of such a successful studio and be working on a great IP such as Warhammer,” says Gustav Linde, the former CEO and founder of A Sweet Studio. “Fatshark has been taking a bigger bite out of the Swedish game developing map, and has now swallowed a whole studio,” says Sharky McSharkface, the Fat Shark in Fatshark. “It’s great to be a part of such a successful studio, and be working on a great IP such as Warhammer,” Says Gustav Linde, the former CEO and founder of A Sweet Studio. Gustav Linde is an industry veteran with 20 years of making games, leading an experienced team of artists and programmers that are all excited to join forces with Fatshark.